The Snowy Day and The Art of Ezra Jack Keats is a wonderfully magical and thoughtfully designed exhibition currently on view at the Skirball Cultural Center. 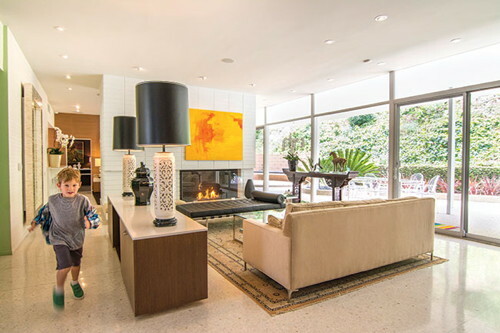 Unveiling a magnificently restored Mid-Century Modern in Sherman Oaks. A German conceptual artist plans to install seven helium angels hovering over Downtown L.A.